1. Scope of Application: Used for one-time protection during the surgery conducted by the department of a medical therapy unit. 2. Supports customization according to the customer's drawings and requirements. 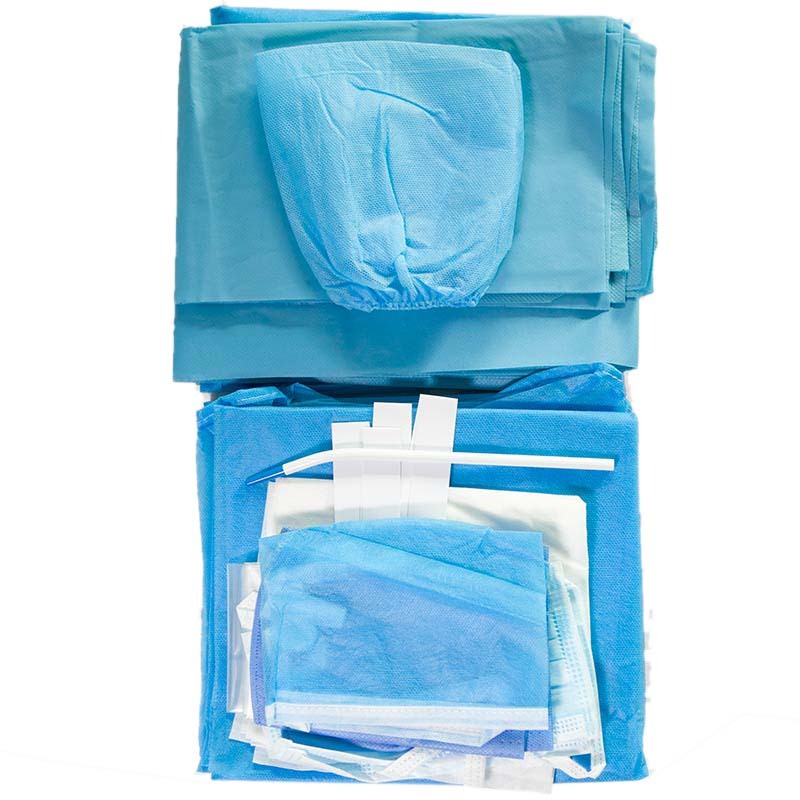 (1) Split Sheet Drape: Effectively blocks liquid and bacterial penetration and prevents cross infection. (2) Simply Drape: Effectively blocks liquid and bacterial penetration and prevents cross infection. 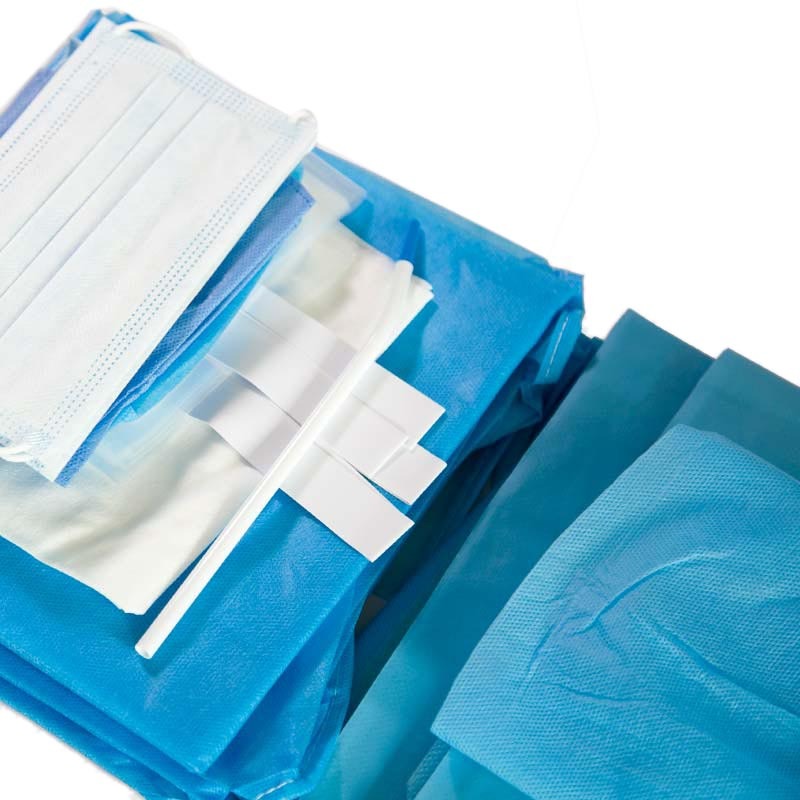 (3) X-Ray Gauze: Stop bleeding, press and absorb fluid during surgery. (4) Side Drape: Effectively blocks liquid and bacterial penetration and prevents cross infection. (5) Back Table Drape: Parcels the accessories in an operating instrument set, or functions as a table cloth on which the apparatus is arranged when taken out from an operating instrument set. 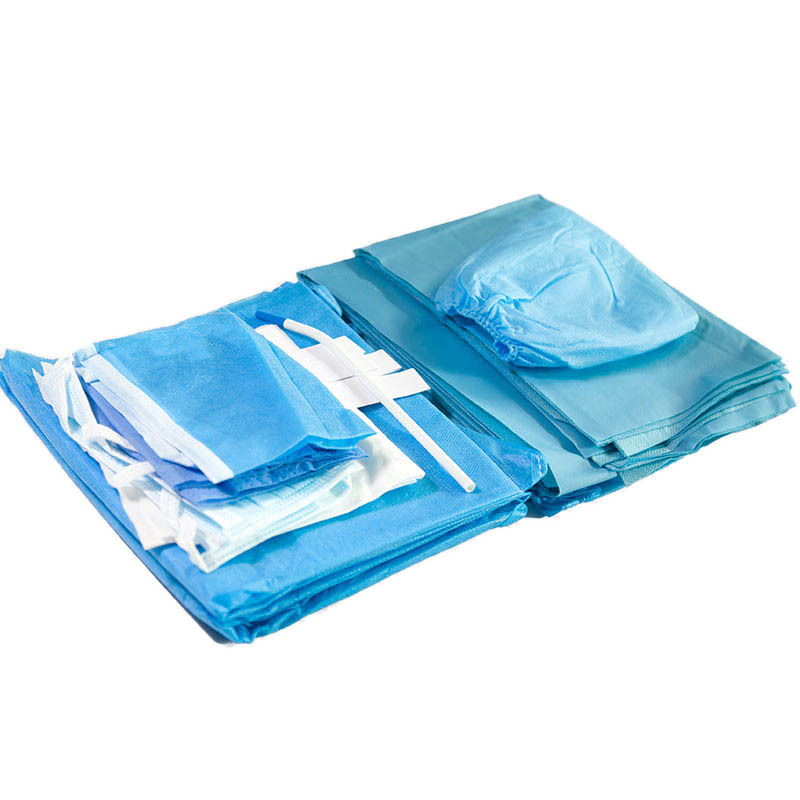 (6) Instrument Table Drape: Used on the instrument tray, or as a chair cover or a bag for postoperative medical waste. 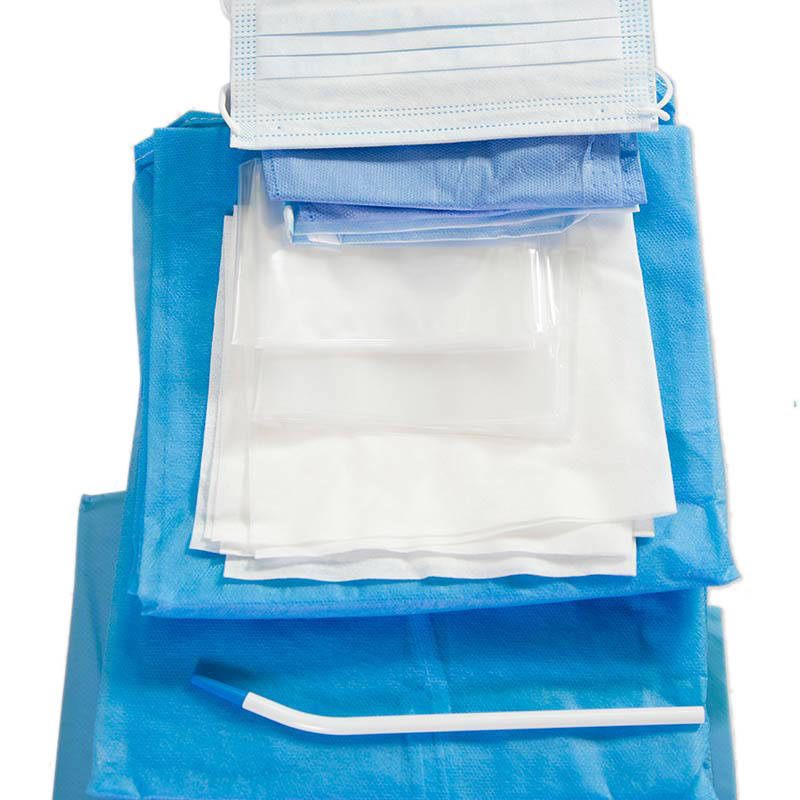 (7) Reinforced Surgical Gown: Features high protectiveness, which can prevent the penetration of blood, grease, and alcohol.